I’ve been watching the Democratic National Convention these last few days, parts of which have been recorded by my mother for when I get back from work.. I cannot miss this…. this is a historical first, at least in the US, that a woman is nominated for POTUS by a major political party. We were invited to a ” party ” at HC’s campaign HQ this evening, and I assume this is to listen to HC’s acceptance speech, and to hip hip hurrah with fellow supporters. I RSVP’d for my parents who are coming, and I wish I could go, but I have work. I have to leave in a minute….but before I leave, I’m giving you a link, and I hope you can read Helen and Margaret ‘s post. This summarizes what I feel about Hillary’s rival. Hi ! Renxkyoko Iglesias here . I have been binge-watching Criminal Minds these last few weeks, and plan to watch all 11 seasons of the show. I’m now on Season 3 , Ep.15. Each season has at least 23 episodes. In other words , I have already watched 61 episodes. 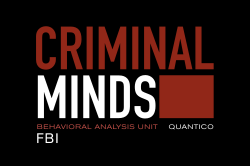 Criminal Minds is a police procedural crime drama that focuses on profiling the ” unsub ” or the unidentified subject, the person who commits the crime, rather than the crime itself. There are always 7 ” behavioral analysts at any one time that work at FBI’s BAU or Behavioral Analysis Unit based in Quantico.. Check out Wikipedia for the general synopsis. To those who watch CM……. have you ever wondered why there’s a special jet that fly these profilers to any place in the US ( even to Mexico ) anytime their assistance is requested ? Are they the only people working as profilers in the whole USA ? My professor in Advanced Forensics says yes. He even suggests that anyone planning to take up Forensics Psychology as a profession might want to change his/her major, because , guess what, the federal government has only one or two positions available for forensic psychologist. States don’t employ forensic psychologists, nor, for that matter, profilers. That’s why there’s one episode where the 7 FBI behavioral analysts from Quantico get a call from LAPD to assist them in tracking a serial killer. And this is LA we’re talking about, folks. So, it is true, California does not have its own profilers. Hello ! Renxkyoko Iglesias here . Something’s wrong with me. It’s just 3 days since my last post, and before that, 2 days. And here I am again ! So, anyway, here’s the answer. Where’s the iPhone ? It took a lot of time to draw it, y’know. My masterpiece. Check out the original photo. It’s easy to see coz it’s waving at you. Cheryl Wright has sent me a set of questions ( Liebster Award ) and I’ve decided to answer them here. Thanks, Cheryl ! What inspired the name of your blog ? Renxkyoko’s Space…… Ren and Kyoko are the names of the main protagonists of what used to be my favorite manga, Skip Beat. How long does it usually take you to write a blog post ? Depends……. if there are photos, it takes a few hours. Otherwise, 2 to 3 hours, with long breaks in between. Can you write anytime or do you need to be in the mood. I need to be in the mood. What Social Media platforms do you use to promote your blog post ? What punctuation mark best describes you ? Do you have more than one blog ? List below. YES ! ! My manga/anime/video games blog, HERE ! ! Do you see the glass half full or half empty ? If there were no Internet, would you still be writing ? No, I’d be reading instead…… not just manga….. you’d be surprised at what books I read. I’m a freakin’ walking encyclopedia, so much so that I can give correct Jeopardy answers 90% of the time. ( I’m bad at questions about old, old American TV shows. I don’t even watch the current ones. ) I read books on Archaelogy, History, and currently reading Calculus for Idiots. When was the last time you wrote a handwritten letter ? Last Christmas, I sent out real Christmas cards to relatives and friends, with short handwritten notes. Have you ever met in person a blogger that you are following ? Okay , this is all for now. And check out my manga/anime blog HERE. Renxkyoko Iglesias here. Hello, hello. I know , I know ! ! I post once a month, so this is rather awkward, isn’t it ? So, okay, I saw this on the Internet and I just have to share this with you, guys. Well, my thoughts have been rather intense and deep these past few days, so I thought I could divert that intensity to something light and fun, like this one. A girl from the Philippines posted this on Facebook, Jeya May Cruz is her name….. said she couldn’t sleep, so maybe out of boredom, she put her iPhone on the carpet and asked readers to look for it in the image . 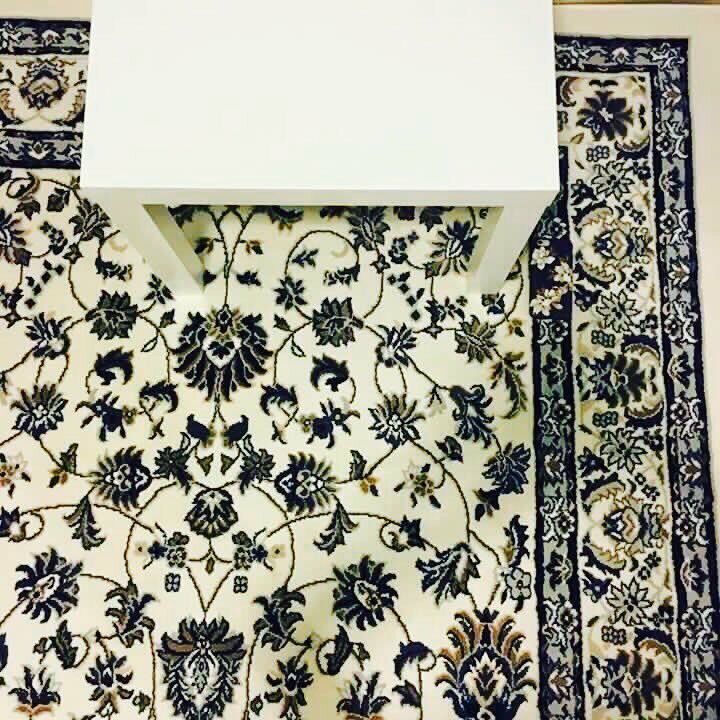 So, for fun, can you find the iPhone on the carpet ? Check out how long it took you to find it ( if you found it ^^ ), and post a comment here. No spoilers, please, just write the time. Game?